Written by Lauren Thomas and Sarah Whitten. Amazon opened a new store in New York on Thursday morning that’s unlike anything the company has ever done before. 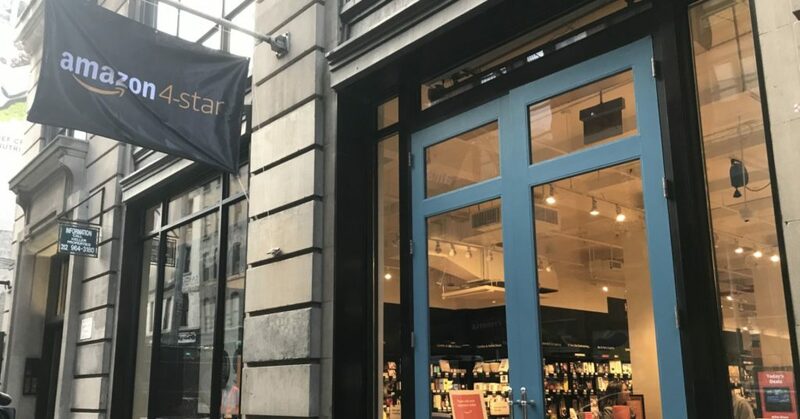 Located in the city’s SoHo neighborhood, the shop, known as Amazon-4 star, sells what the e-commerce giant considers to be some of its most popular or best-rated merchandise on its website. The store is a longer-term real estate deal, compared with the pop-up shops and mall kiosks that Amazon has tested in the past. It shows the company is serious about investing in bricks-and-mortar retail after its acquisition of Whole Foods and the gradual rollout of its cashier-less convenience stores across the U.S. Inside the new shop in SoHo, one will find everything from quirky kitchen gifts like a triceratops taco holder to popular books, board games, laptops, Alexa-enabled devices and even items from Amazon’s in-house brands, like Amazon Basics. The company will be rotating inventory out on a weekly basis, as items become more or less popular on its website, Cameron James, vice president of Amazon’s physical retail division, told CNBC. James also said that he anticipates the shop, which is roughly 4,000 square feet in size and has a large portion of space dedicated to gifts and toys, will be buzzing with people this holiday season. James wouldn’t comment on Amazon’s plans to open more stores like this one across the U.S. “You’ll have to wait and see,” he said. Bringing Amazon’s website to life, the store has digital price tags next to items that show how much Prime members would save on a purchase. Shoppers will also be able to see how many ratings an item has received, what the average rating is, along with certain reviews on display throughout the store. Amazon even has a table in the store that shows items “frequently bought together,” something the company has always highlighted on its website. Specific to New York, the store in SoHo will bring in items trending in the city at any given time, which on Thursday included a cast-iron skillet, a new book by actress Reese Witherspoon and a portable Black & Decker vacuum cleaner. The store is located at 72 Spring St. Shoppers will see a table for ‘most-wished-for’ items when they walk in. There’s a big space for toys and board games — some that shoppers can only find through Amazon. Shoppers can see what’s trending in New York. There’s a wall featuring cooking, travel, pet and home essentials. Most items have customer reviews, taken directly from Amazon’s website, sitting next to them. The store also has ‘quirky’ gifts that are either popular or new on Amazon’s website. And it has plenty of tech — including smart-home devices, headphones and laptops — to choose from. Some of the company’s private labels, like Amazon Basics, are on display. And there’s a screen highlighting daily deals. If you are an Amazon Seller or an selling your products online through an e-commerce store then you need to ensure that you are insured! 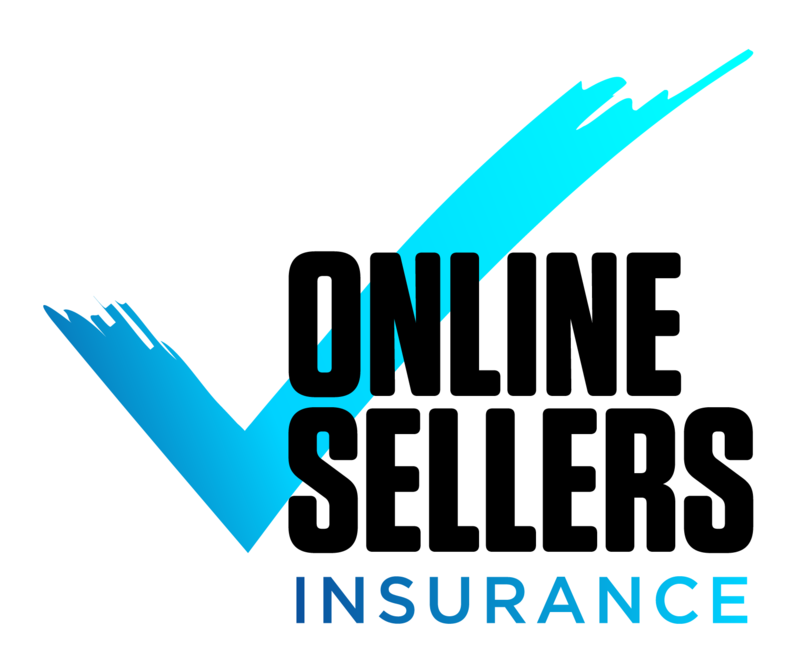 Online Sellers Insurance protects your business from any unknown circumstances that arise. This includes all general and product liability insurance, suspension insurance and shipping and cargo insurance. If you are not covered with Amazon Sellers Insurance, make sure you protect yourself today. 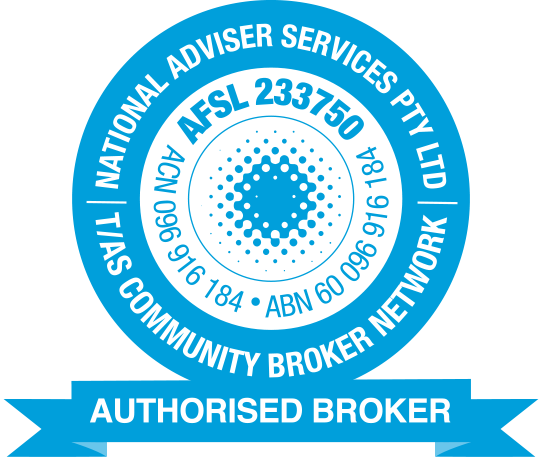 Contact us for a quick and easy quote. We look forward to hearing from you.